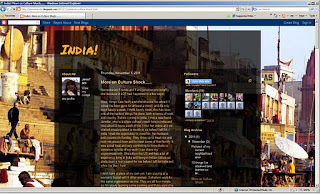 Jennifer wrote on her blog INDIA! Below is a screen shot of the blog post. To read it in full, click here. Thanks a million, Jennifer. Getting to know you and your ability to do what you are doing really inspires me! !